Some pro surfers, skateboarders, artists and musicians walk into a brewery. That’s not the lead in to a corny joke, but how Saint Archer Brewing actually got started. Guys like Paul Rodriguez (X Games gold medal skateboarder), Mikey Taylor (another pro skateboarder) and Taylor Knox (legendary surfer) are just a few of the well-known names behind the brew. They bring their passions and their experience in the water, on the streets and on the mountains into the brewery and their beer. You can see it in their branding: their logo, designs, and in photography that hangs on the walls of the tasting room, but mostly you can taste it in the quality of their beer. 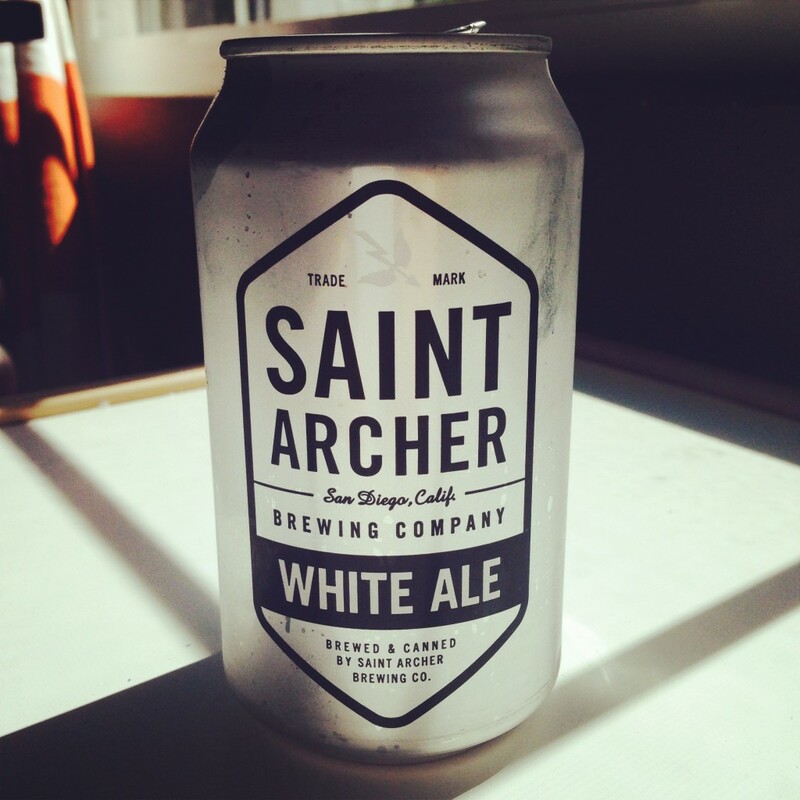 Speaking of taste, one of our favorites from Saint Archer is their Belgian White Ale. If you were blindly tasting this, you would honestly think you were drinking an ale straight out of a Belgian abbey. It’s very crisp with a hint of orange, and at just 5 % ABV (alcohol by volume), it’s the perfect beer to crack after a surf session at Swami’s, an afternoon on the Encinitas YMCA half pipe, or a day at the office drafting artwork and building a new website. We are big fans of their artwork. The simplicity of their logos and the designs of their packaging by using one color to distinguish the types of beer is as refreshing as their beer. We think it’s the perfect reflection of who they are and what they do. 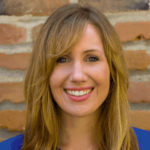 For more info on the beers and the people behind Saint Archer, check them out at www.saintarcherbrewery.com or visit their tasting room off Miramar Road. Chances are really good that you’ll be sharing a pint right next to one of your favorite pro surfers or skateboarders.